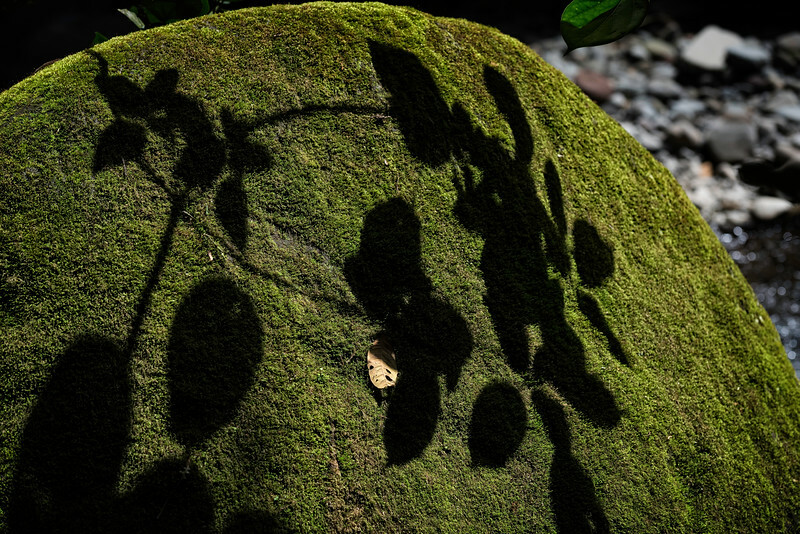 This Tree shadow was captured down by the river in the Intag cloud forest Ecuador. Just a short walk from my lodge at the Intag Colibrí Lodge. where Sandra will take care of you and will be happy to suggest places to go and inform you about all of the flora and fauna of the area.